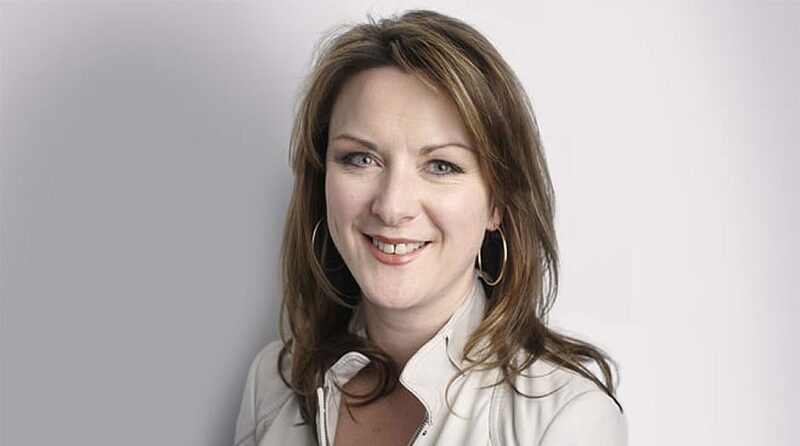 One of the UK’s most successful magazine editors, Claire has joined River from Bauer Media where she has worked as Editor in Chief heading up the digital reinvention of its market leading parenting portfolio. She has also been Editor of SHE, Sugar and ELLEGirl, Editor-at-Large of Grazia, Acting Editor of Company, and editorial consultant for women’s glossies such as Red and InStyle. In her new role, Claire works across River’s portfolio of clients including Superdrug, Honda, Weight Watchers, and Holland & Barrett. The role is responsible for editorial rigour, quality, innovation and creativity across all content channels including mobile and video.